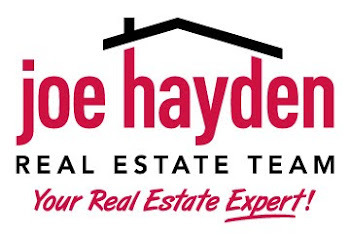 Windsong Homes for Sale St. Matthews, Kentucky | Louisville Real Estate with the Joe Hayden Real Estate Team - Your Real Estate Experts! View all Windsong Homes for Sale on the Louisville MLS listings below! Windsong real estate is located off of Rudy Lane near Hubbards Lane and Westport Road near St. Matthews, Kentucky. The subdivision of Windsong is a newer subdivision, just over 20 years old, with convenient access to the Watterson Expressway and Downtown Louisville. Homes in Windsong feature modern designs and styles, yet the developer honored the traditional architecture of the surrounding homes in the St. Matthews area.